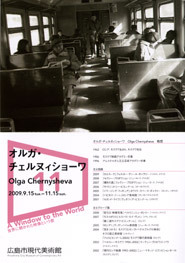 The Train, 2003, sound, 7 min. 30 sec. Festive Dream, 2005, sound, 7 min.